It’s going to be a pretty ugly day tomorrow for big tech. At least if the action right now is indicative. Two big names are diving. The first is Cisco, which is down 7% after hours on pretty meh earnings. The number was fine, but on the call the company has revealed margin pressure, and this is basically looking like a repeat of last quarter when the stock tanked after earnings. The other is Akamai, which is also down hard, on a revenue outlook that’s less than impressive. The revenue outlook was well below expectations. 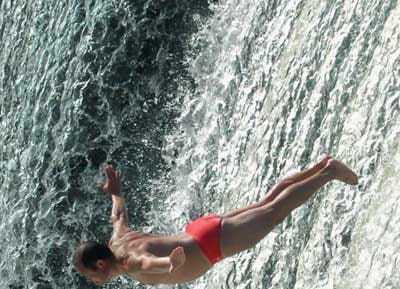 With these two players diving, it’s no surprise that NASDAQ-100 futures are getting whacked after hours, indicating a slide of more than 0.5%. Tech, of course, has been particularly hot of late. Might this let the air out of the bubble….